Another big exciting promotion has been released by Bluesky. “This is a great opportunity for all our customers and it’s a great benefit just for being with Bluesky. 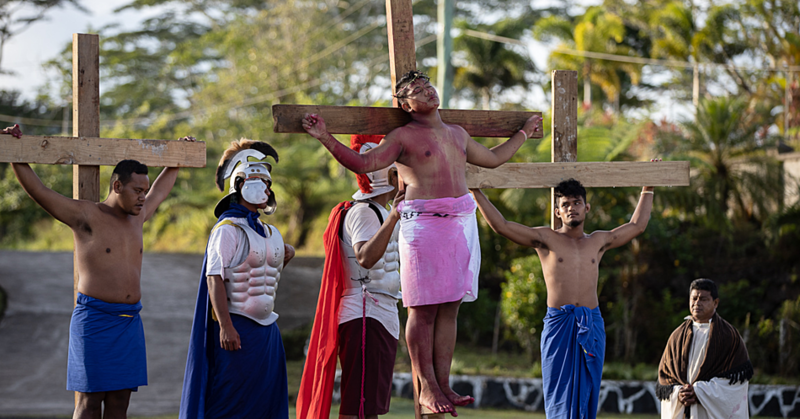 We recognise and acknowledge our customers’ confidence in us and this is our way of giving back to them,” said Alex Abraham, Country Manager of Bluesky Samoa. The WIN BIG WITH BLUESKY campaign started a week ago and already customers are enjoying the benefits by receiving daily eCharge of up to $1000 Tala. Text the word “FORD” to 4444 ; Call 4444 from their mobile or residential landline or Enter via MyBluesky APP. Each entry costs only .99sene and members of the public who aren’t with Bluesky can pick up their FREE SUPER SIM at any Bluesky store or outlet to start participating in the promotion. The promotion started on July 8th and will end on August 28th 2017. Every eligible entry will go into the final draw to win the big, brand new 2017 Ford Ranger. 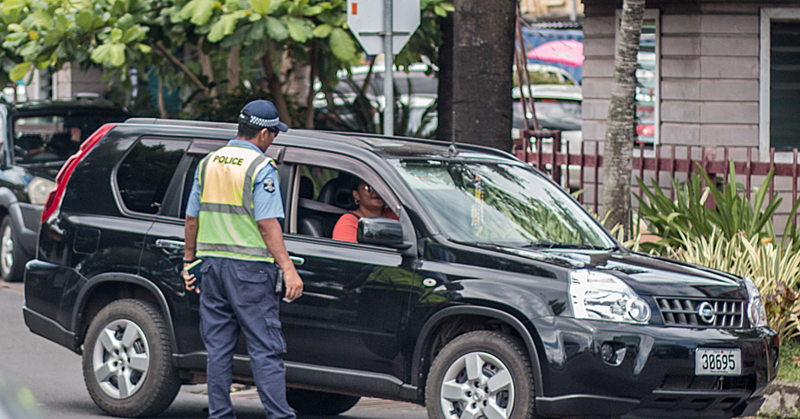 The new 2017 Ford Ranger will be displayed at Bluesky’s various stores and outlets during the period of the promotion and members of the public can follow the car’s journey via Bluesky Samoa’s Facebook page. 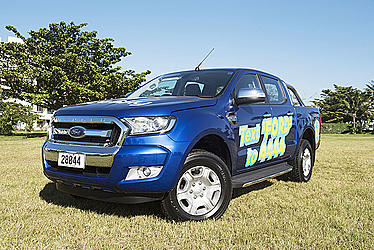 Tourists and travellers on a visiting visa are not eligible to win the new 2017 Ford Ranger. However, they are still entitled to daily eCharge prizes of up to $1000 Tala, if they participate via their prepaid Bluesky SIM. Bluesky is encouraging all eligible customers to start texting and calling in to win. After all, you could very well be, winner of the new 2017 Ford Ranger! Another great bonus just for being with Bluesky.